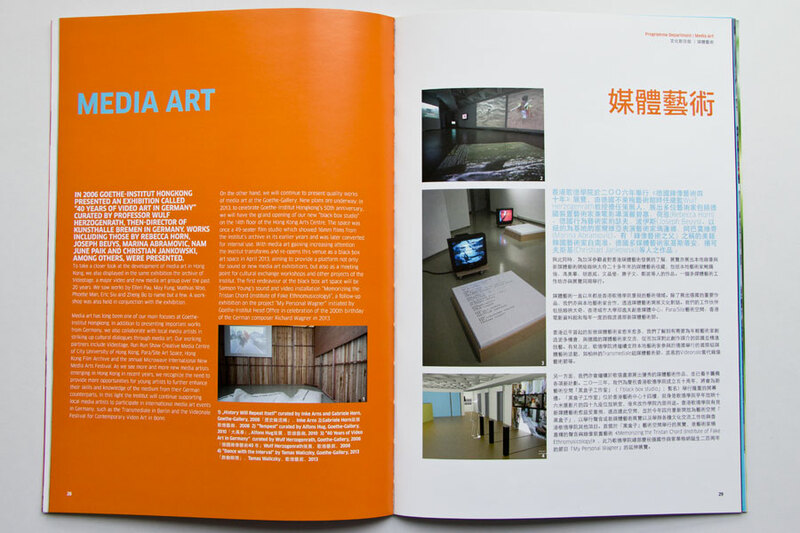 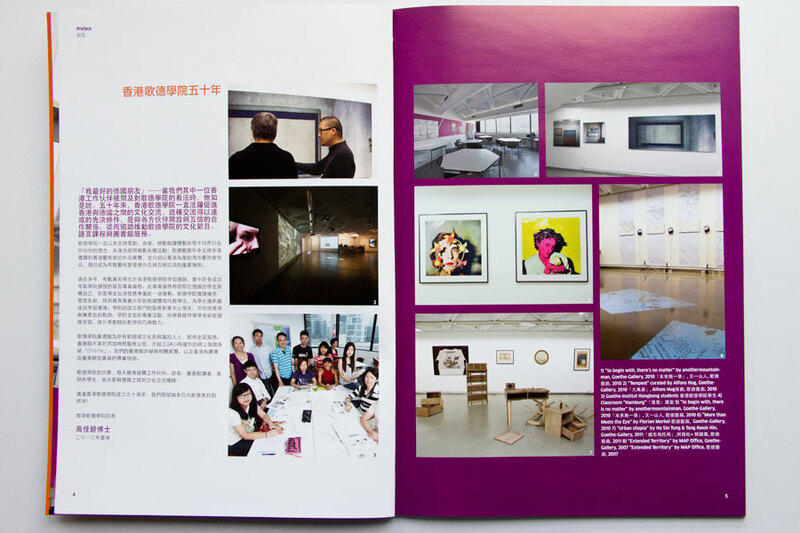 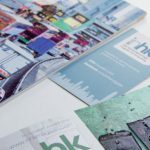 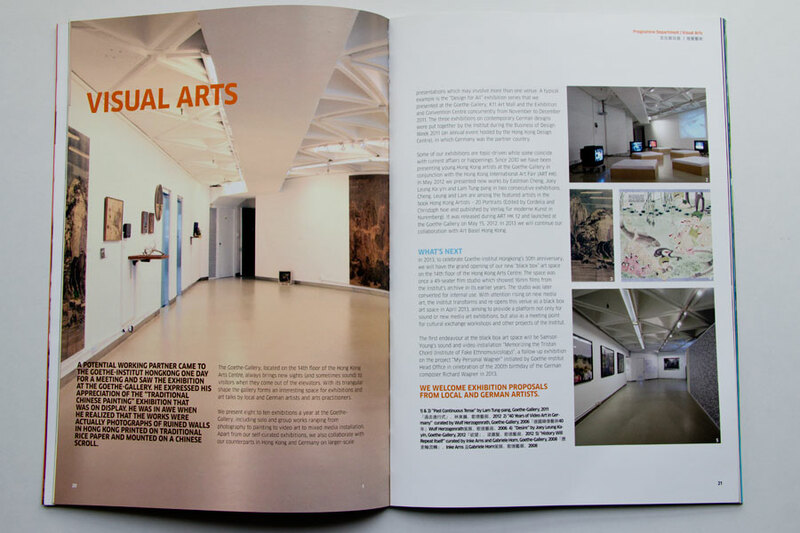 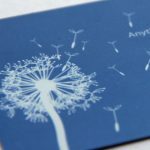 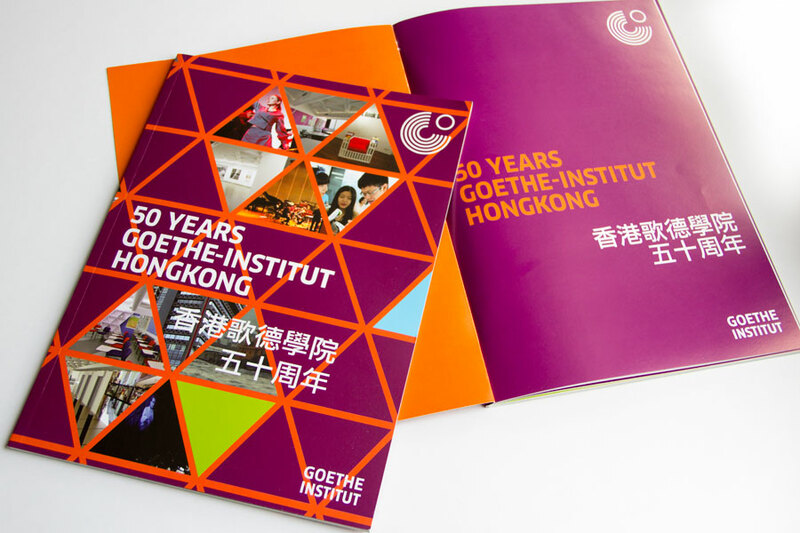 The prominent German cultural centre in Hong Kong celebrates its 50the anniversary with a brochure that features the activities of the institute. 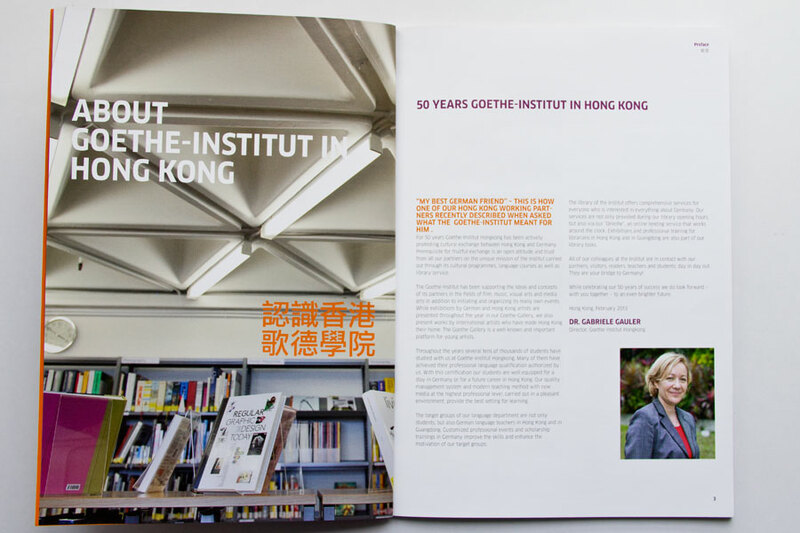 The booklet has gives an overview on the Goethe Institut’s culutural programme of the recent years, their comprehensive language department and library services, as well as an historical summary. 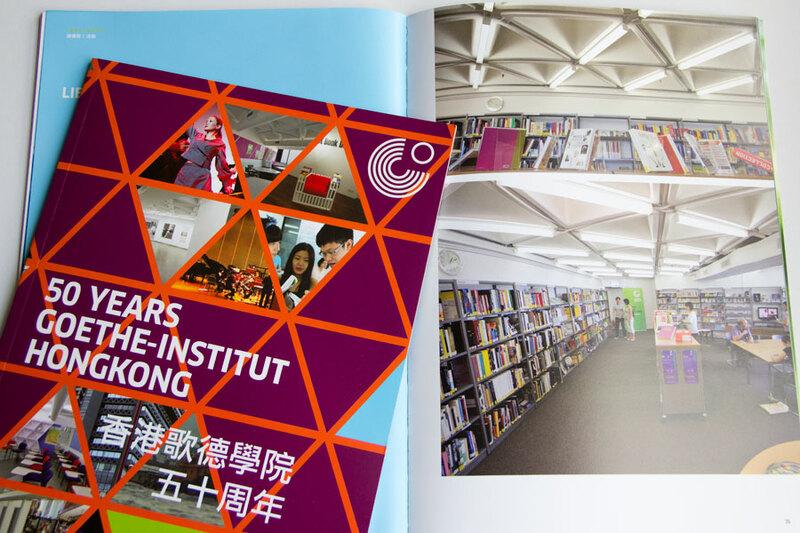 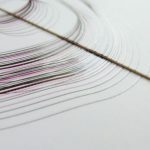 The feature design of the cover is inspired by the architectural structure of the Hong Kong Art Centre’s ceiling that is home to the institute. 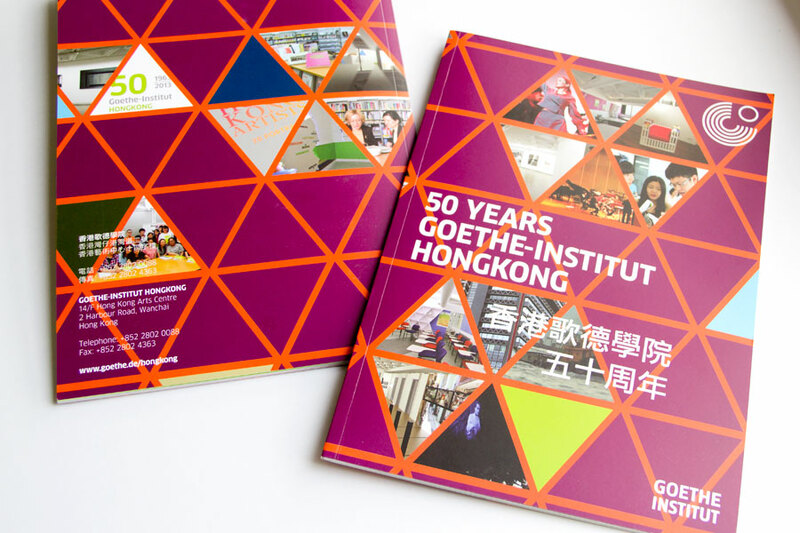 For the booklet part the graphic design follows the guidelines of the Goethe Institut’s corporate identity.